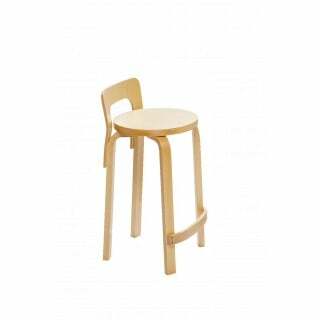 The wooden rocket stool is a design by Eero Aarnio for Artek from 1995. 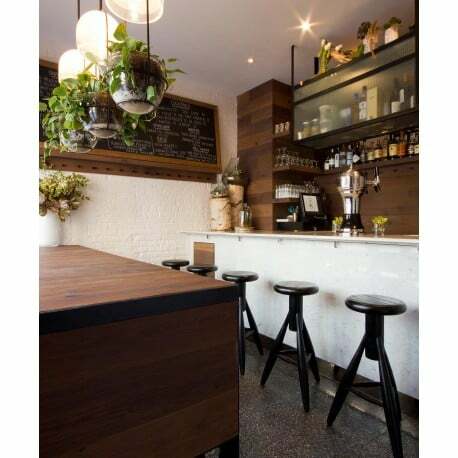 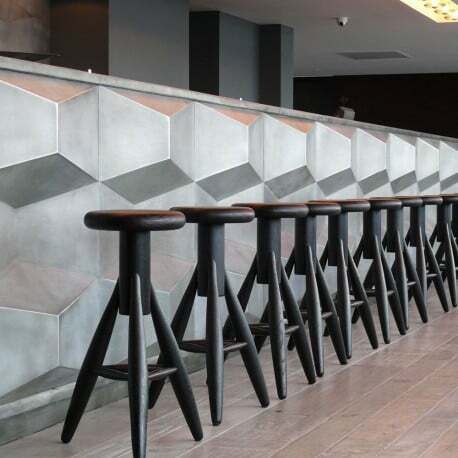 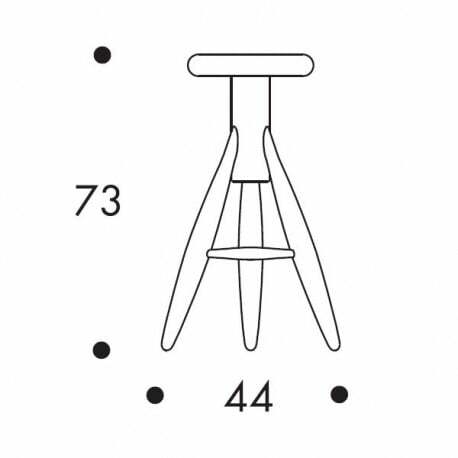 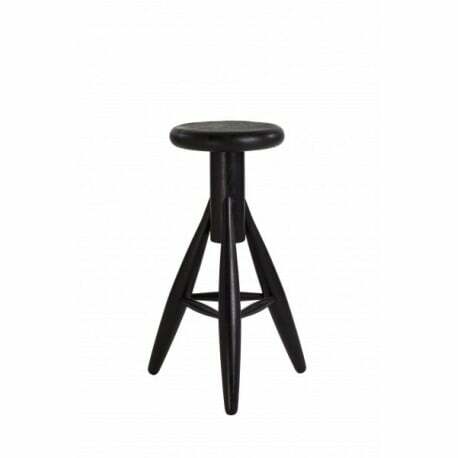 He originally designed the stool with the rounded shapes for his own kitchen. 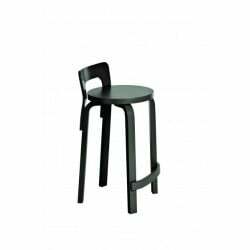 The simple, sturdy stool with three legs for kitchen, bar, etc. 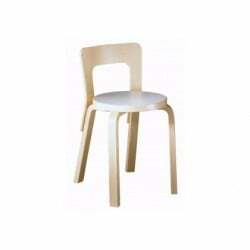 is made out of oak and is available in a soaped version or in white or black paint. 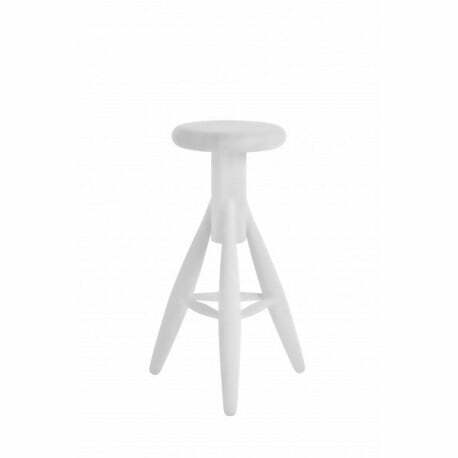 The Artek Rocket stool is 73 cm high and there is also a lower version: the Artek Baby Rocket stool.